Often times, I hear from many folks who write to me about their match profile. Not the matrimonial kind but the kind that is important for a medical residency match. One common theme tying some of these queries and concerns from the readers: are they qualified enough to apply? This is a big trap that may prevent one from applying and going through residency application in the first place. The perceived inadequacy in the application especially in absence of benchmark data (USMLE scores etc) hinders the final application. 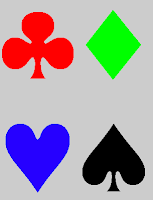 Let me walk you through 2 scenarios that are commonly played out. If we take the individual situations below and consider them to be modular, then multiple perturbations and combinations will yield numerous situations. But for sake of discussion I am going to limit myself to the following 2 common ones. In situation 1, the applicant has a complete profile (good or bad scores do not matter) the profile is complete and filed in for the application on time before the deadline. They also have a self sense of their worth and the two factors together can help them decide what the match chances are. The answer may not be very off from the reality assuming there are no adverse unknown outcomes. 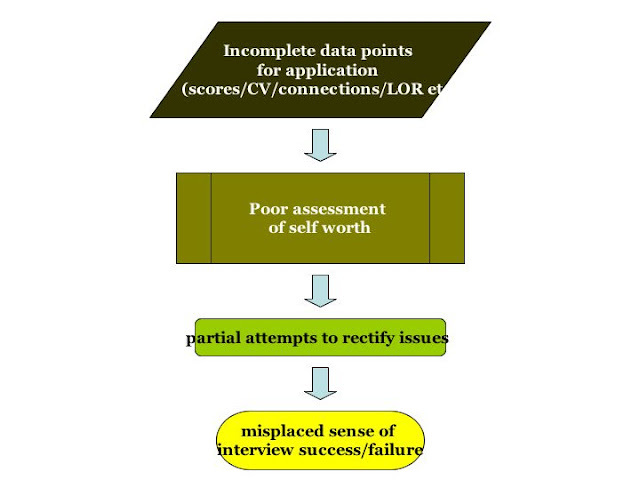 In another situation, the applicant is not technically ready to apply as he has an incomplete application with partial exam scores or gaps in CV, if to that you add a poor assessment of self worth, the applicant will not recognize the areas they need to focus on to improve their profile. They know they need to do something to improve their chances but the attempts to correct the situation are not going to be focused. This will lead to a misplaced sense of interview failure/success. The applicant feels that they had deficiencies, which they ‘rectified’ hence their chances have gotten better while in reality they may be no better off than their original situation. 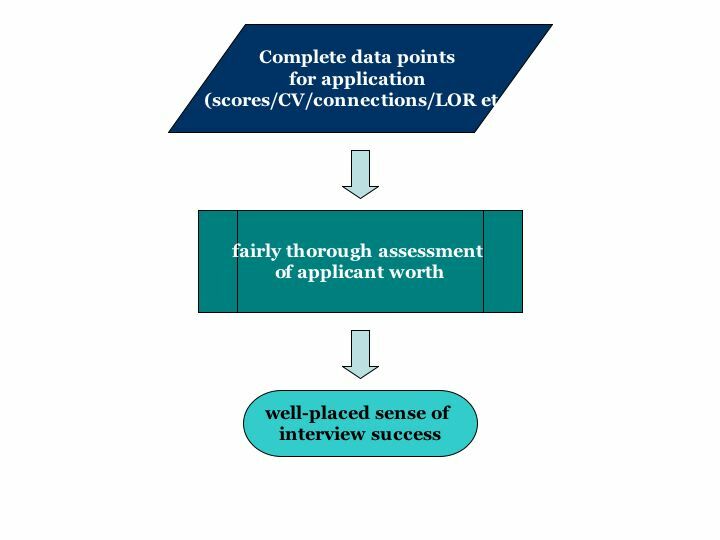 Hopefully, this article will alert the applicant assess their chances based on the completeness of the application profile, in addition to the quality of the information. Also, remember that if you have not finished all the steps towards the application, then having self-doubt will impede your effort to achieve those said milestone, realizing your initial fears of negative response.